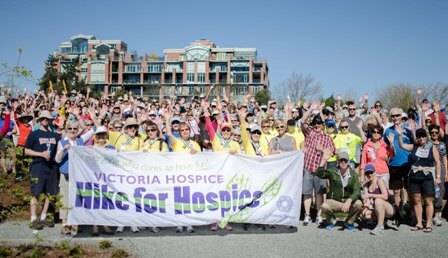 Members of the Victoria Chinatown Lioness club will be participating in the 4th annual Hike for Hospice . or another club or person of your choice. This entry was posted in COMMUNITY SERVICE and tagged community support, Hike for Hospice, Victoria Chinatown Lioness Club. Bookmark the permalink.